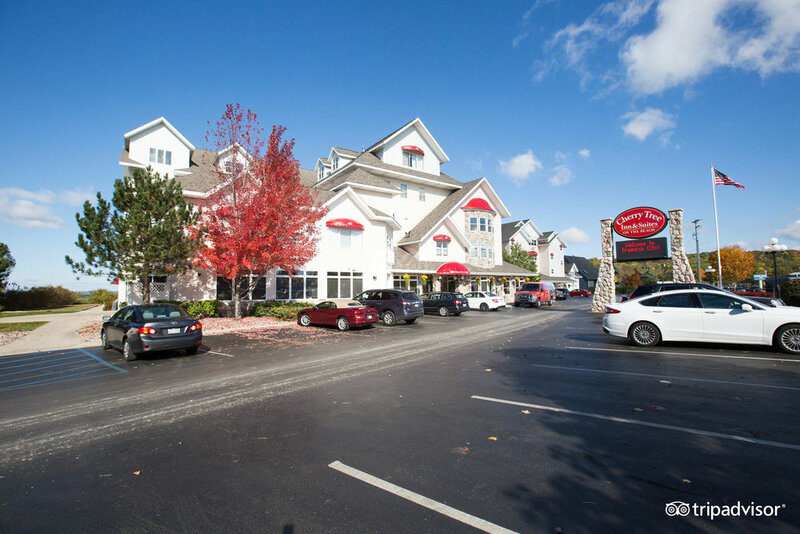 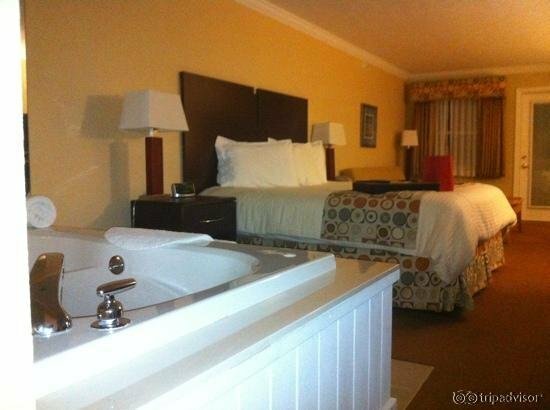 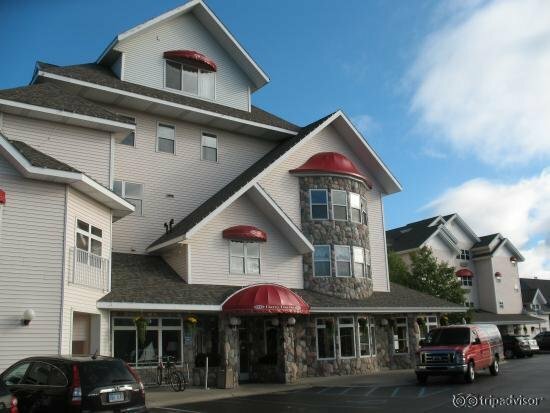 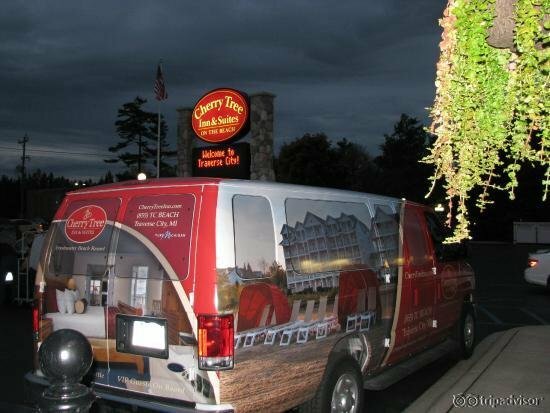 As a top Traverse City resort, the Cherry Tree Inn & Suites leads in service, cleanliness & comfort. 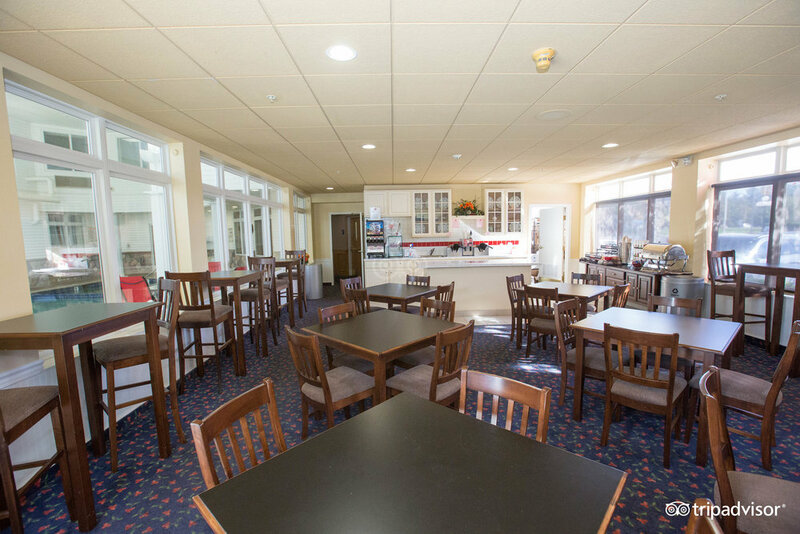 With 400 feet of East Grand Traverse Bay waterfront, the Cherry Tree's smoke-free facilities provide the comfort you look for while our staff provides the service you need. 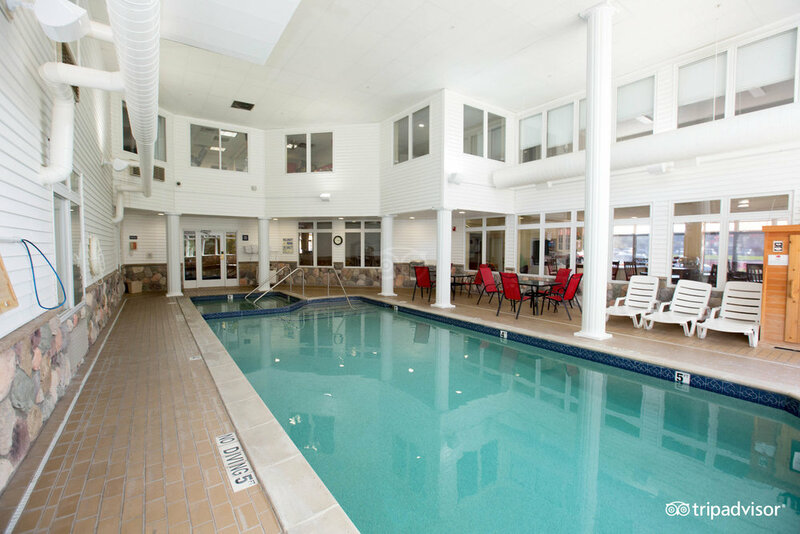 Amenities include a complimentary hot breakfast with locally roasted and freshly ground coffee, complimentary wireless Internet access, indoor & outdoor pools and hot tubs, a sauna, and fitness and arcade rooms. 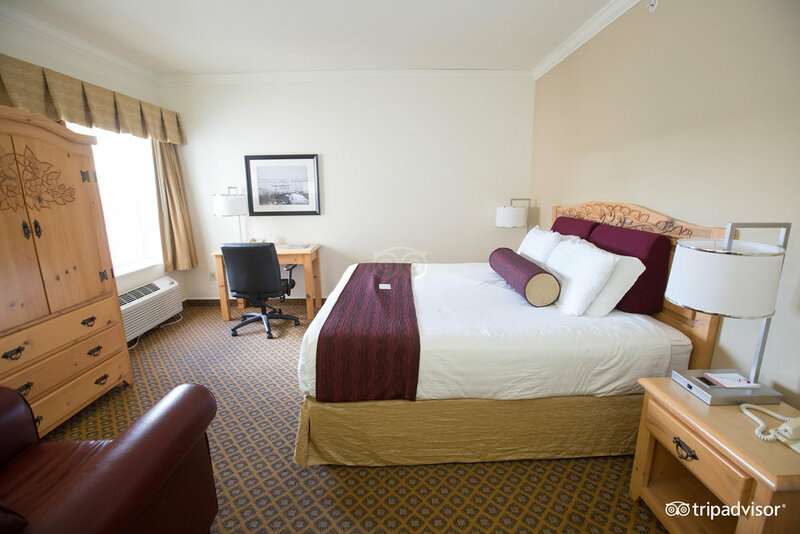 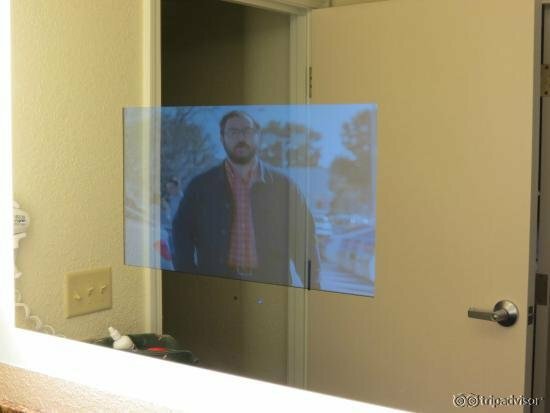 All rooms feature pillow-top mattresses, high-definition TV's with high-definition channel programming, including a full HBO line-up, Sony Playstation 2's, iPad/iPhone/iPod docking stations, Starbucks coffees, Tazo teas, irons and ironing boards, safes, and kitchenettes with microwaves, refrigerators, and sinks. 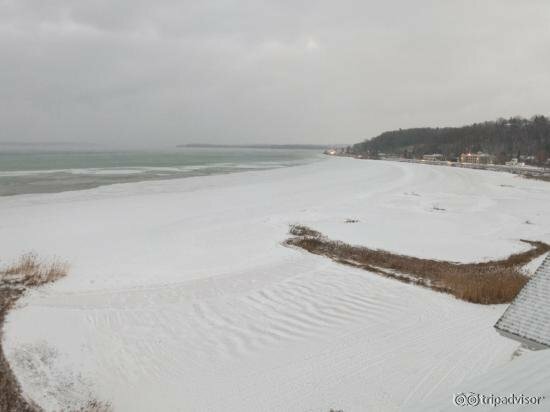 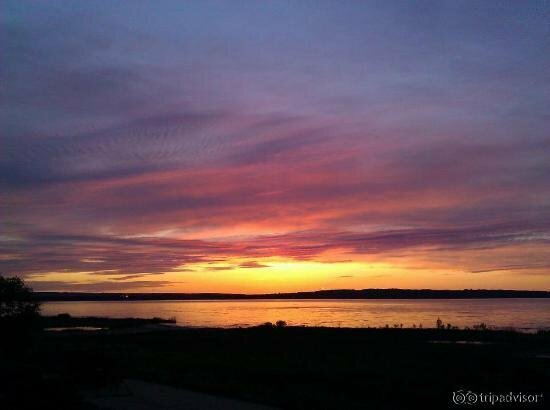 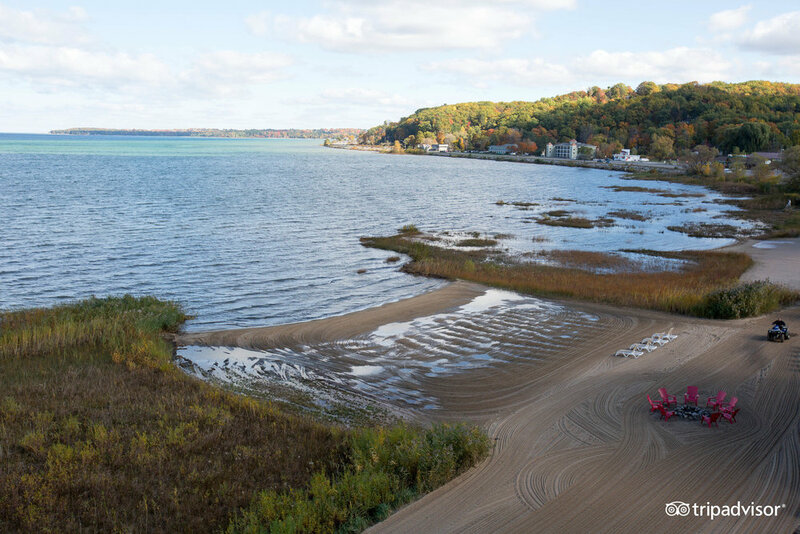 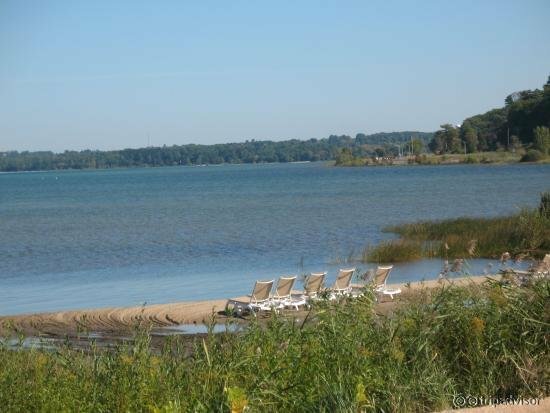 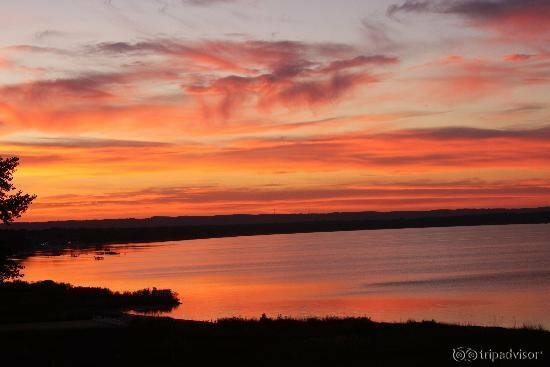 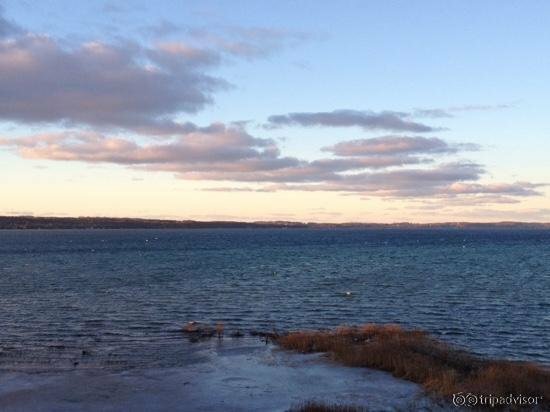 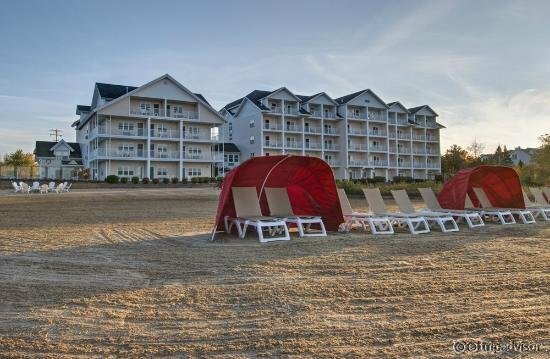 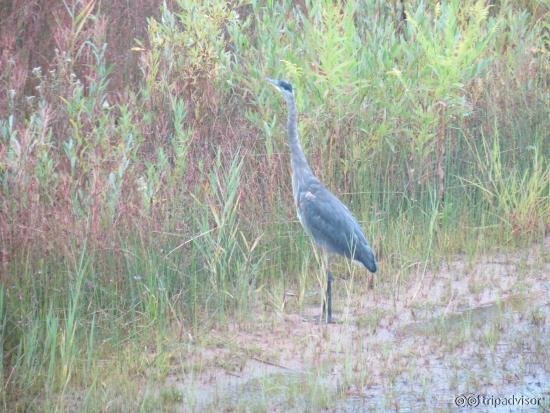 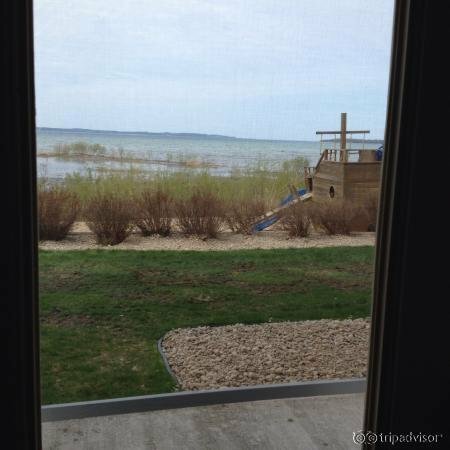 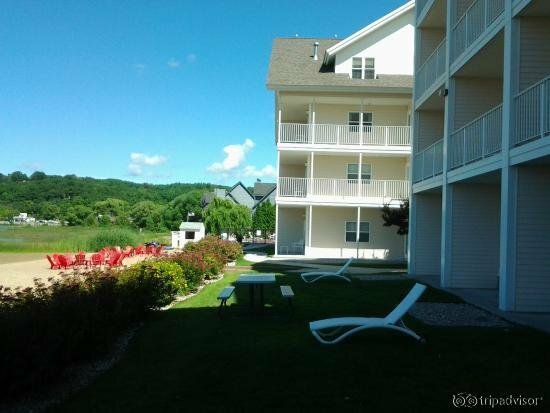 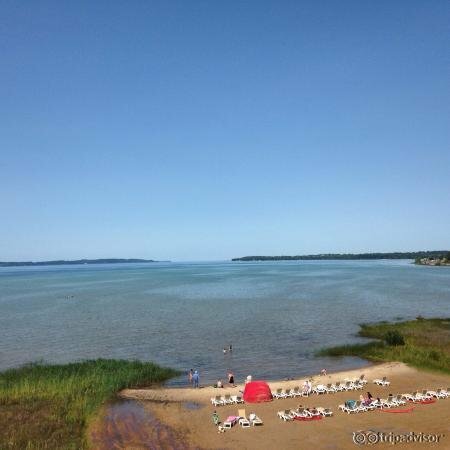 Reserve your stay at one of Traverse City's best!